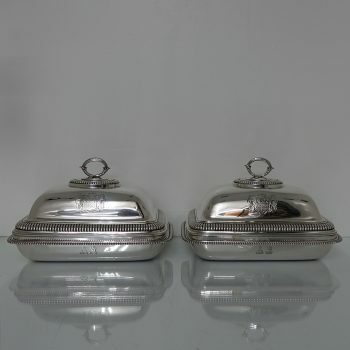 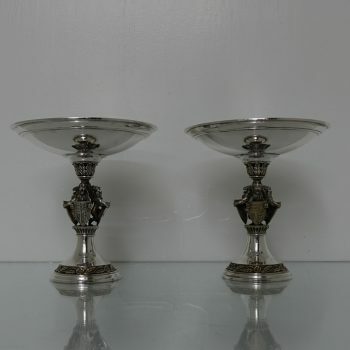 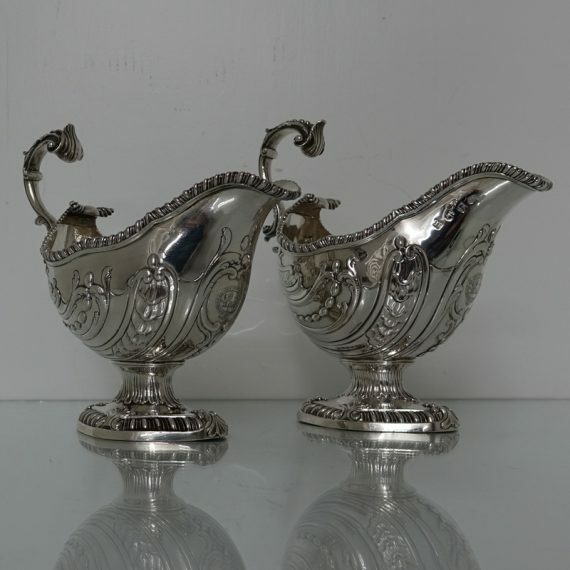 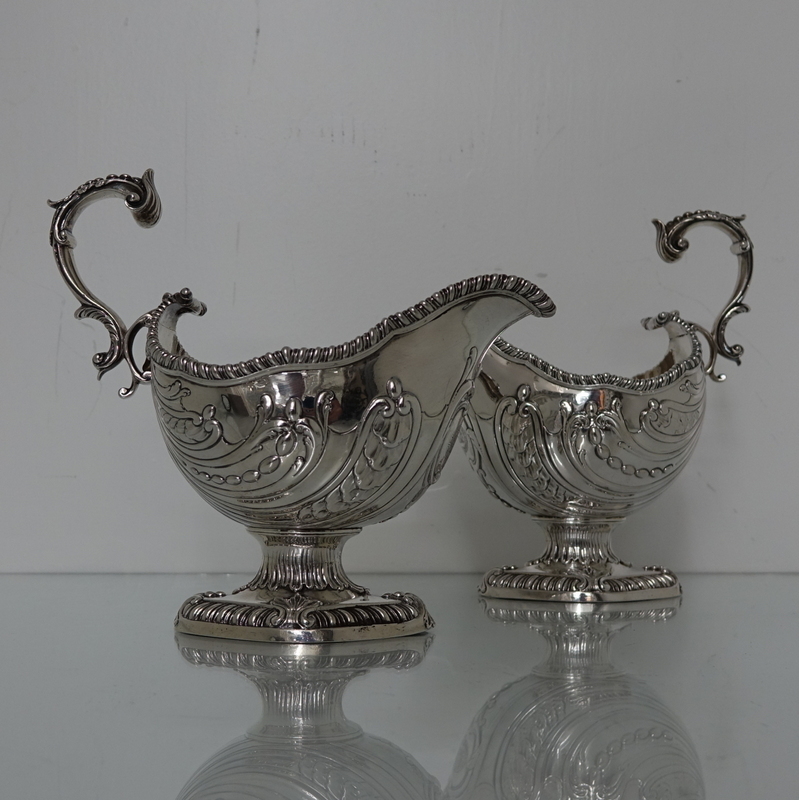 A very delightful pair of George III gadroon sauceboats designed with post rococo workmanship throughout. 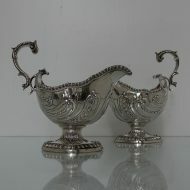 A very delightful pair of George III gadroon sauceboats designed with post rococo workmanship throughout. 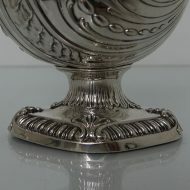 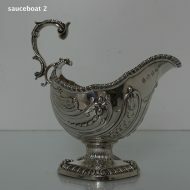 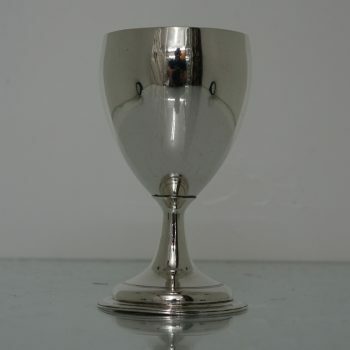 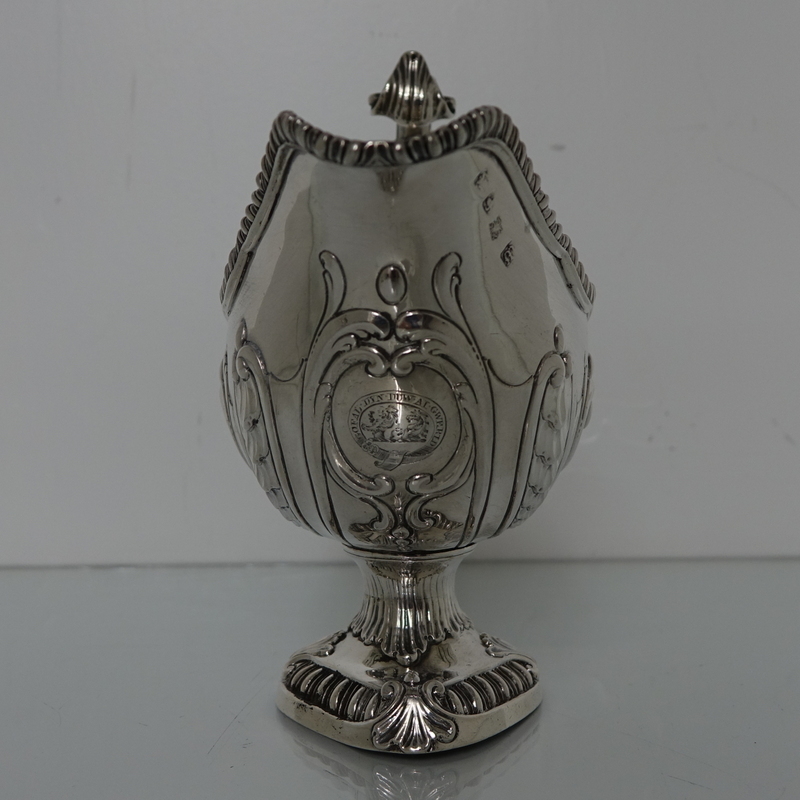 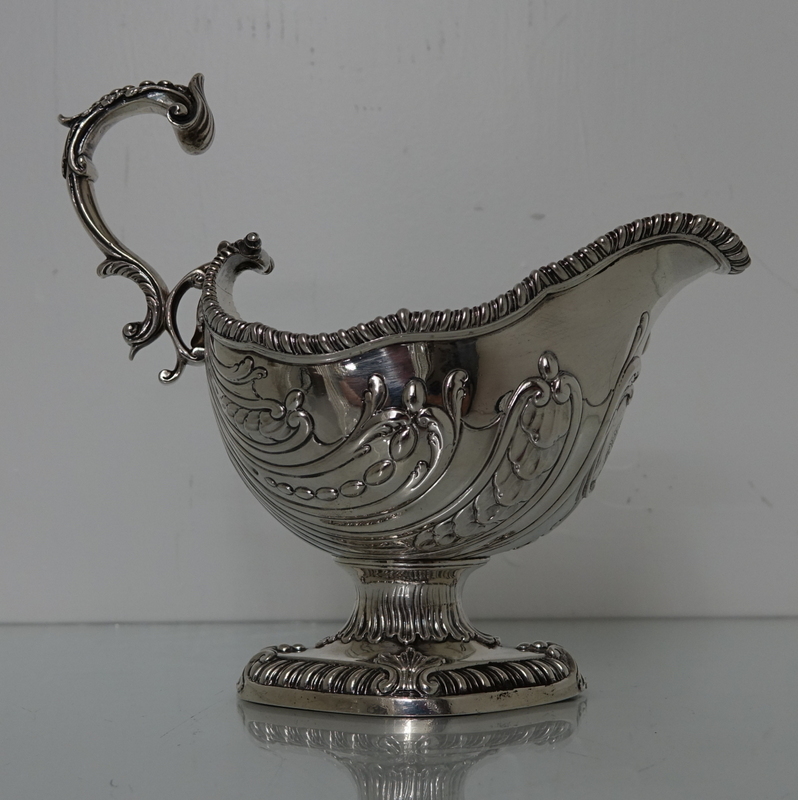 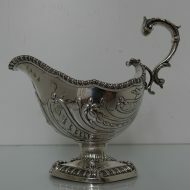 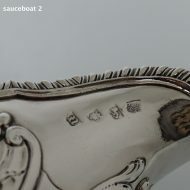 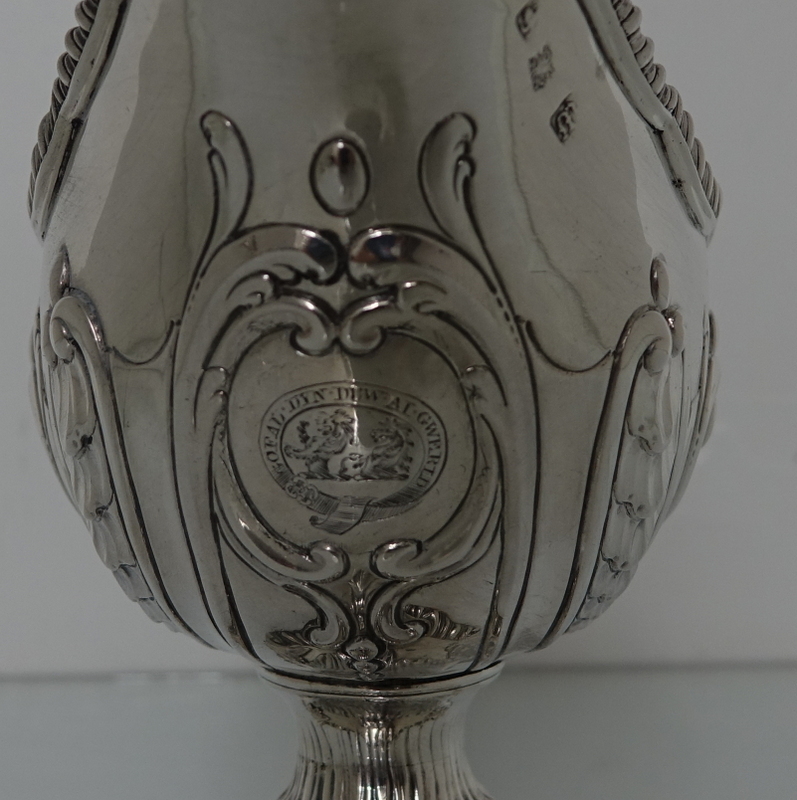 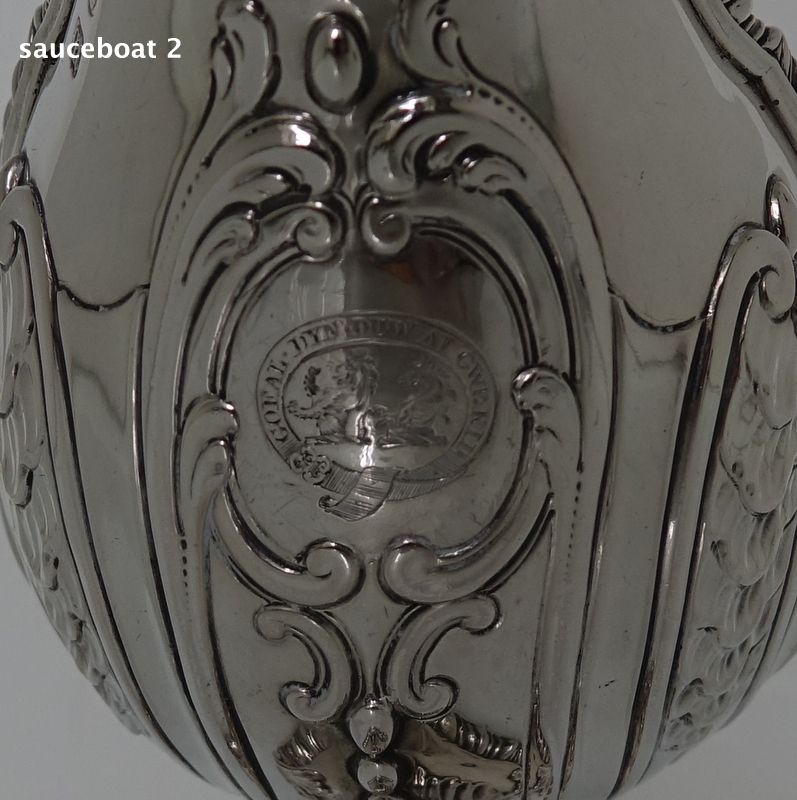 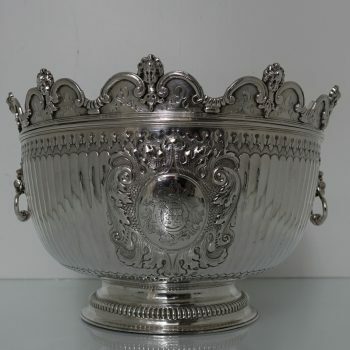 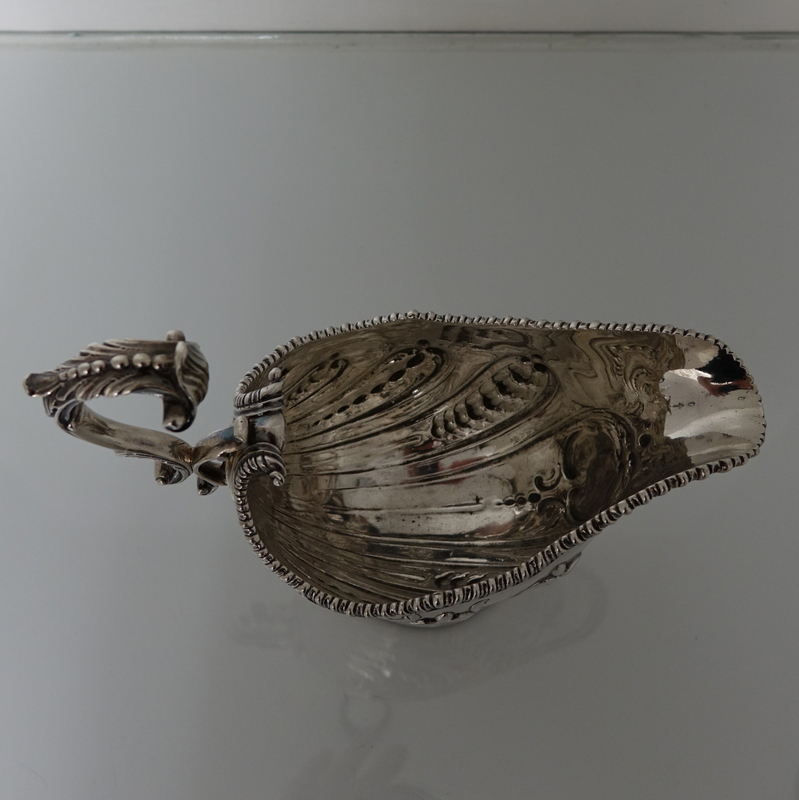 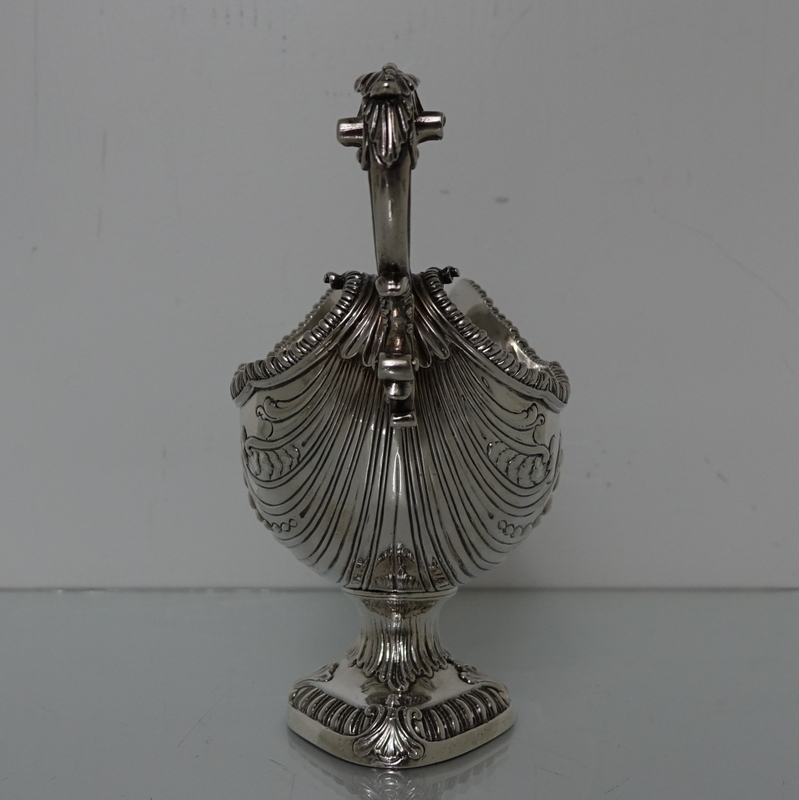 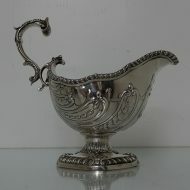 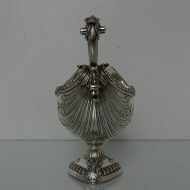 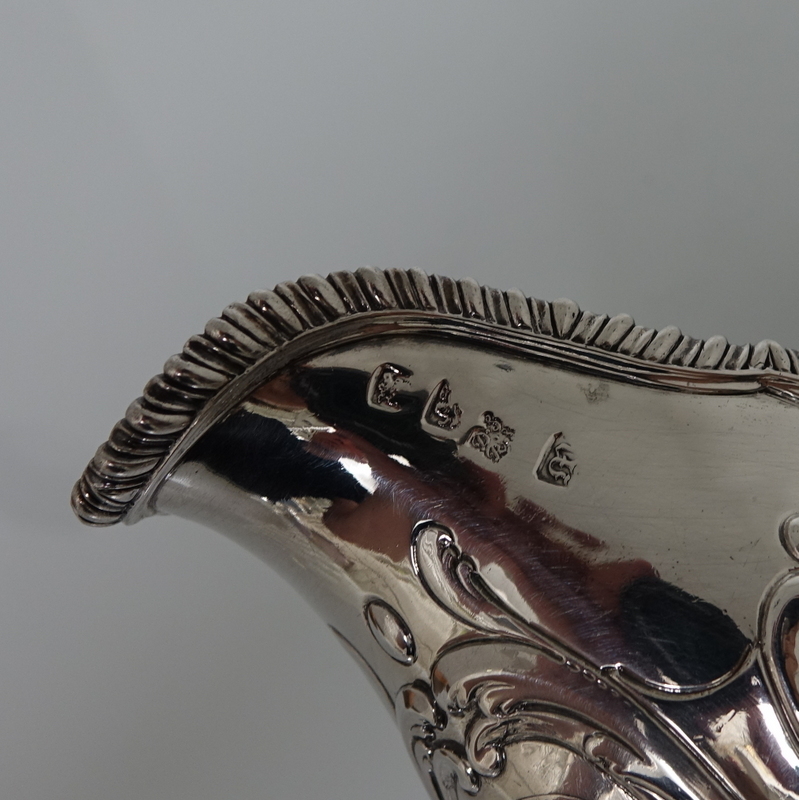 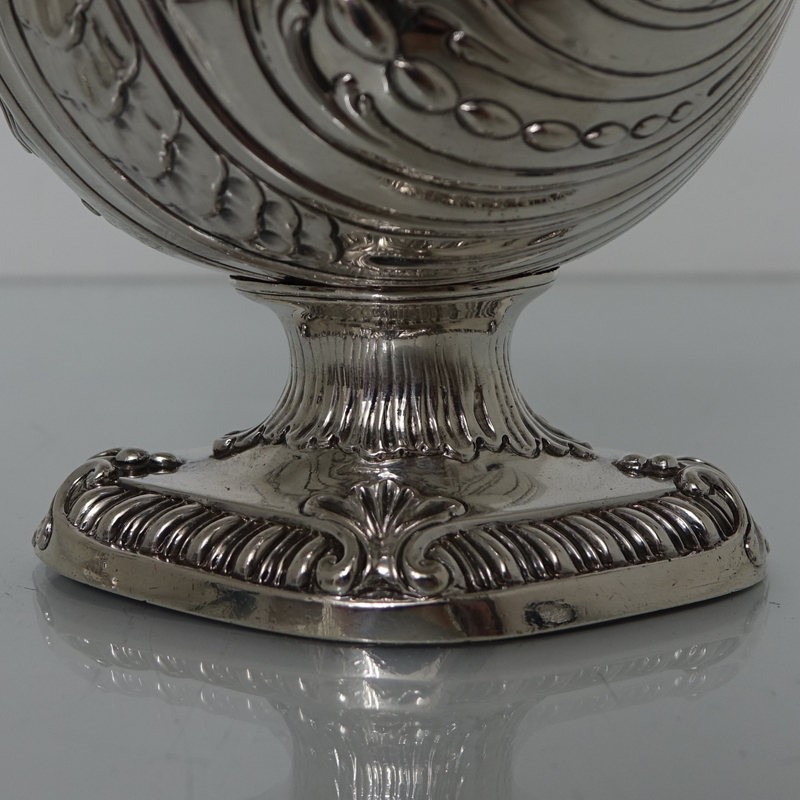 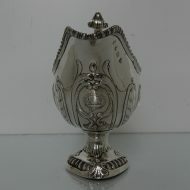 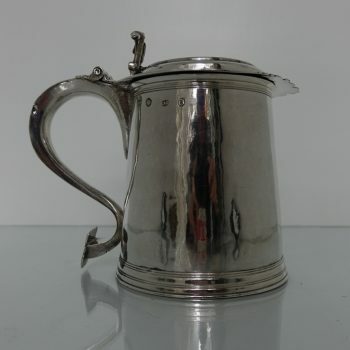 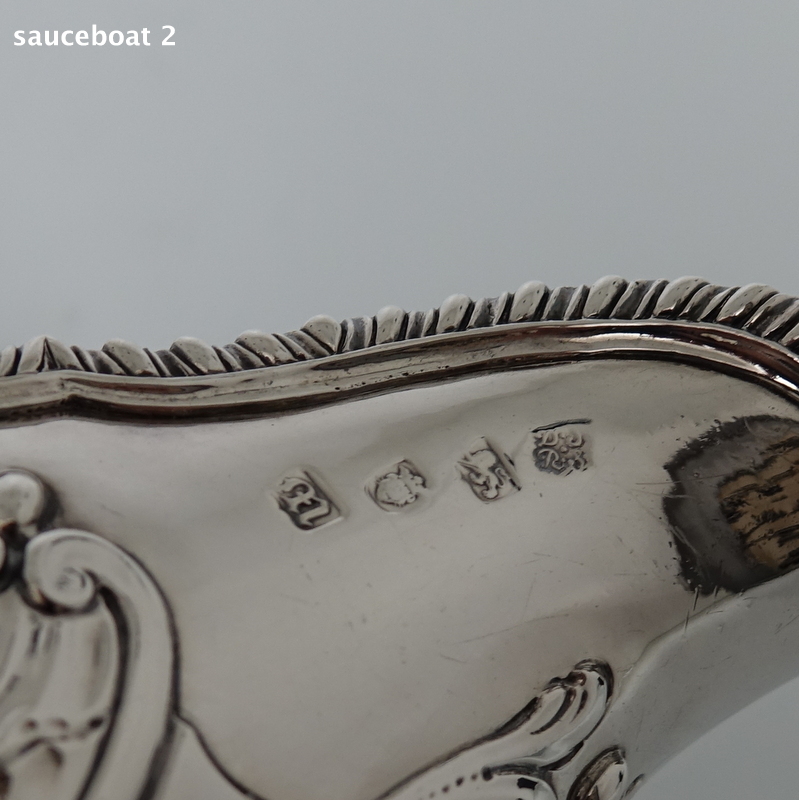 The foot of the sauceboat is oval and the handle is raised scroll design with acanthus leaf decoration for additional highlights.